The "Wattle Cafe" has been totally rebuilt and the finishes are exceptional. 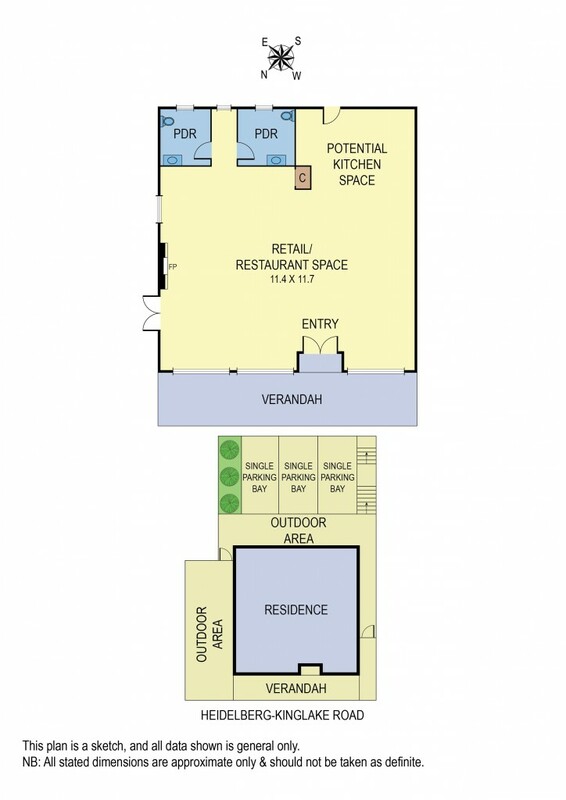 A blank canvas at the moment, this property offers a multitude of options for the prospective tenant (STCA). Off street parking for 4 cars.